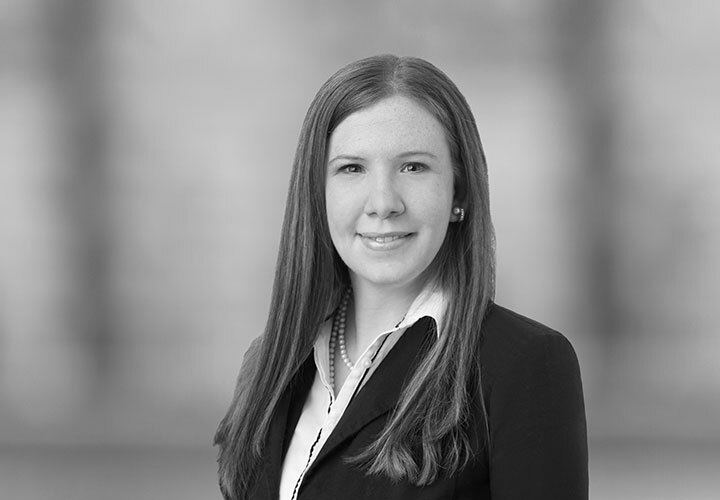 Sarah Lieber is an associate in the Mergers and Acquisitions Practice, and is resident in the New York office. Her practice focuses on mergers and acquisitions, private equity and general corporate matters. 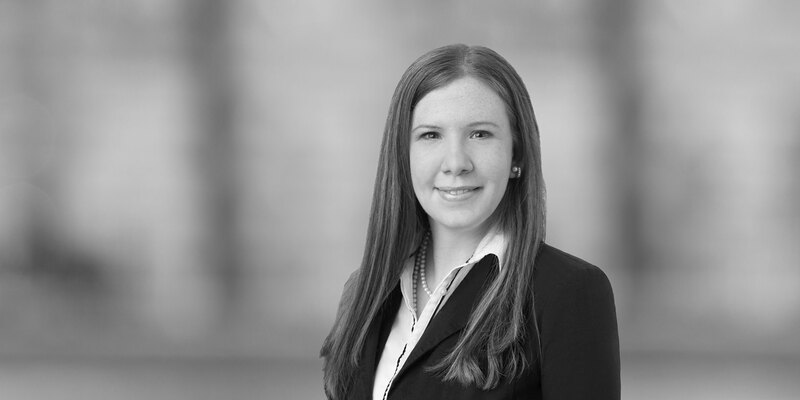 Ms. Lieber represents corporate clients, private equity funds and commercial banks in connection with international mergers, acquisitions and equity investments in a broad range of industries. She also provides general corporate and corporate governance advice. Prior to joining White & Case, Ms. Lieber represented oil and gas conglomerates as well as financial and strategic investors in numerous deals involving the purchase or sale of energy assets, including large portfolios, master limited partnerships and joint ventures. Represented Calpine Corporation in its sale of South Point Energy Center, an approximately 504 MW natural gas-fired, combined-cycle, electric generation facility on the Fort Mojave Indian Reservation in Mohave Valley, Arizona, to Nevada Power Company. Represented Chilean companies in establishing a joint venture with foreign investors to construct LNG import terminals in South America. Represented the world's leading supplier of technology and integrated project management in the oil and gas industry in eight cross-border acquisitions in the US, China, Netherlands and BVI (totalling over $2 billion). Represented the master limited partnership of a Fortune 100 independent refiner and marketer of petroleum products in executing various asset drop downs (worth over $4 billion). Represented a midstream services company in completing a $300 million acquisition. Represented a global software company targeting customers in Thailand, the Philippines and Malaysia, in drafting commercial agreements and corporate documentation. Formed private equity fund to focus on $500 million of investments in the North Slope of Alaska for a privately held diversified international energy group. Represented investment management company with solar projects in the EU, Asia and emerging markets. Represented a privately held global investment firm in pursuing wind projects in Texas. Negotiated consents, novations, guarantees and trading contracts (EEIs, NAESBs and ISDAs) with wholesale counterparties of North America's largest competitive energy supplier of electricity, natural gas and related services, active in midstream, supply and trading, and downstream. Researched and presented on specific FERC compliance issues for a global leader in international commodities trading and logistics.